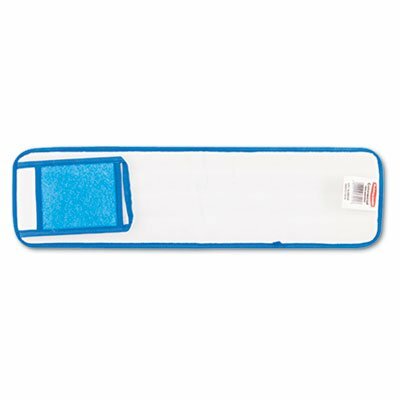 Unique nylon/polyester microfiber pad captures more dust and dirt particles than conventional pads. Reinforced double-finished edges help to sustain pad's shape and durability. Still effective after repeated launderings. Head Type: Wet Mop; Application: Floor Maintenance; Mop Head Style: Microfiber Wet Room Pad; Mop Head Size: 24w x 5d.